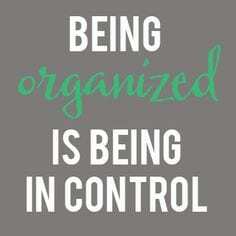 Being organized is being in control. There’s no time like the present for sorting through e-mails, clearing desks, and reorganizing workspaces. Sorting through stuff is rarely fun, but those who actually dive right in will find themselves ready to get down to business as the year keeps rolling. Our mobile shredding unit is a safe and convenient way to be sure the papers you get rid of are destroyed before they ever leave your facility. Mobile data destruction is not only the most secure but also the most convenient method. We’re here and ready to safely and securely destroy all those papers you’re ready to purge in order to make way for a fresh start. Don’t miss this opportunity to streamline your workspace, increase productivity, and meet your goals for the year.